Olympia London is hosting the first WBA sanctioned competition on September 30th, 2019 - Get ready for "BRUSH WARS"
Now Brush Wars welcomes make-up artists from across the world to the competition floor. 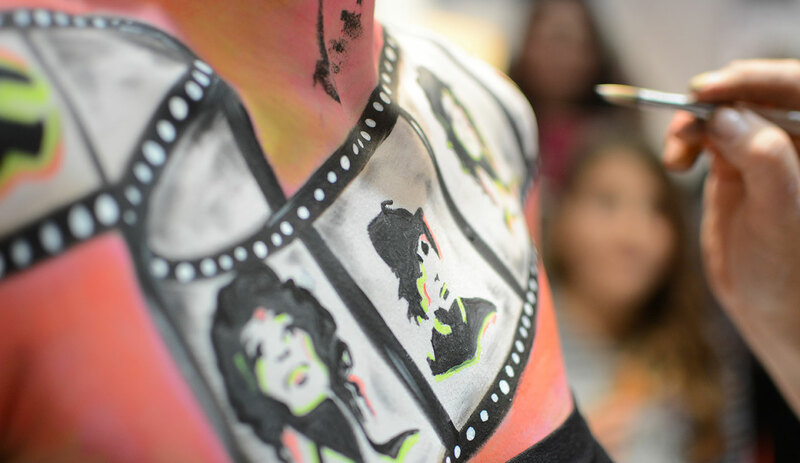 BodyArt Festival Serbia, 6th in a row, will be held on 12th and 13th October 2019 in Belgrade. It's a very lovley event organized by a dedicated artist group from Belgrad. 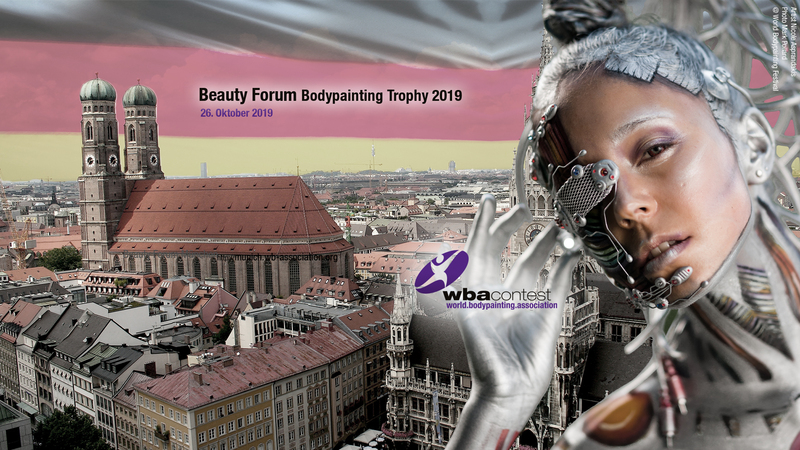 The next competition within the Beauty Forum Munich will take place on 26th of October 2019. 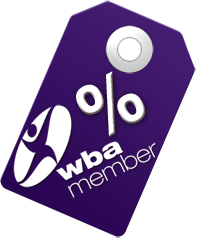 The artist information for the WBA sanctioned competition is now published, registrations are open. Der nächste Wettbewerb im Rahmen des Beauty Forums München findet am 26. Oktober 2019 statt. Wir haben die Künstler Information ab sofort verfügbar und Anmeldungen sind somit möglich. The next competition within the Beauty Forum will take place on 18th May 2019. The artist information for the WBA sanctioned competition in Leipzig is published and registrations are open. Der nächste Wettbewerb im Rahmen des Beauty Forums Leipzig findet am 18. Mai 2019 statt. Wir haben die Künstler Information ab sofort verfügbar und Anmeldungen sind somit möglich. 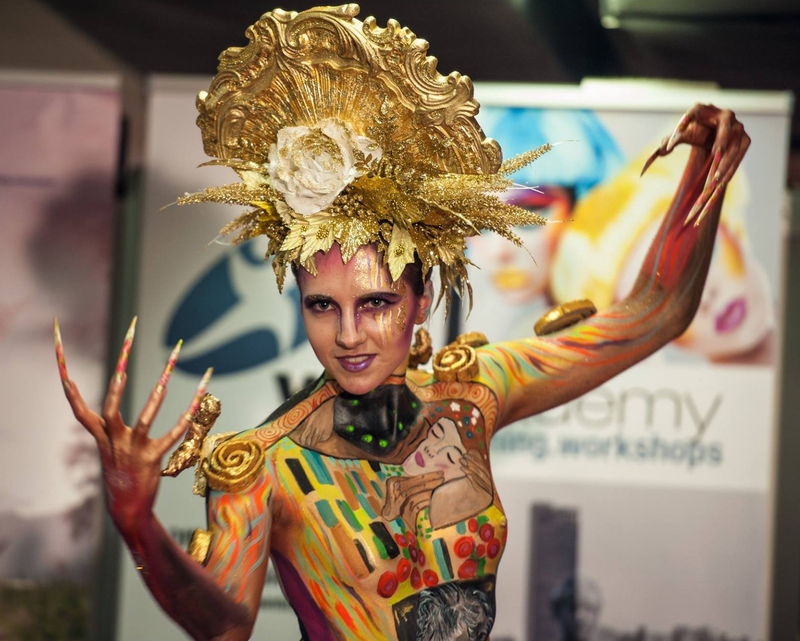 The World Bodypainting Festival is a celebration of body painting and the staging of the human body as an art object. The WBF is also an experience space filled with music, shows and experimental performances. Immerse yourself in a week full of colors, entertainment and adventure - dive into a multicultural open air art space in the city of Klagenfurt in the south of Austria. Zones and Stages with different styles of music from international bands & DJs. После успешной премьеры в 2018 году, мы счастливы объявить следущий выпуск Украинской Бодиарт Награды. 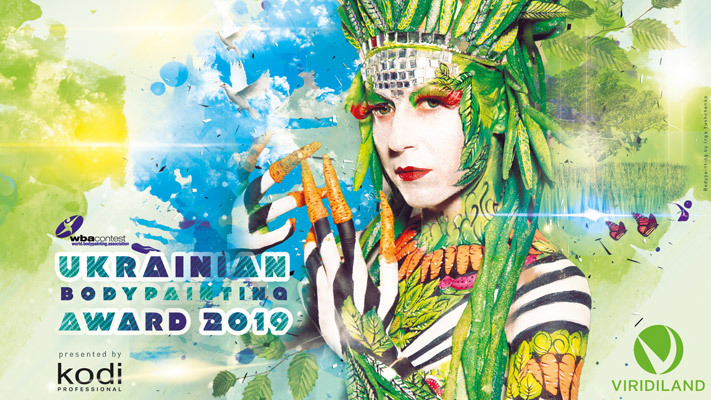 Соревнование пройдет в рамках ViridiLand Beauty Art Festival в Киеве 25-го Мая 2019 под эгидой Всемирной Бодиарт Ассоциации! 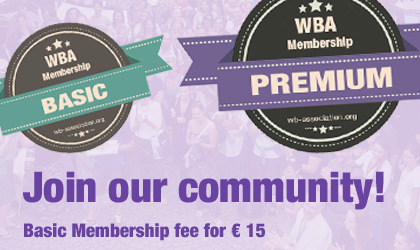 The WBA is organizing its 5th competition in France! 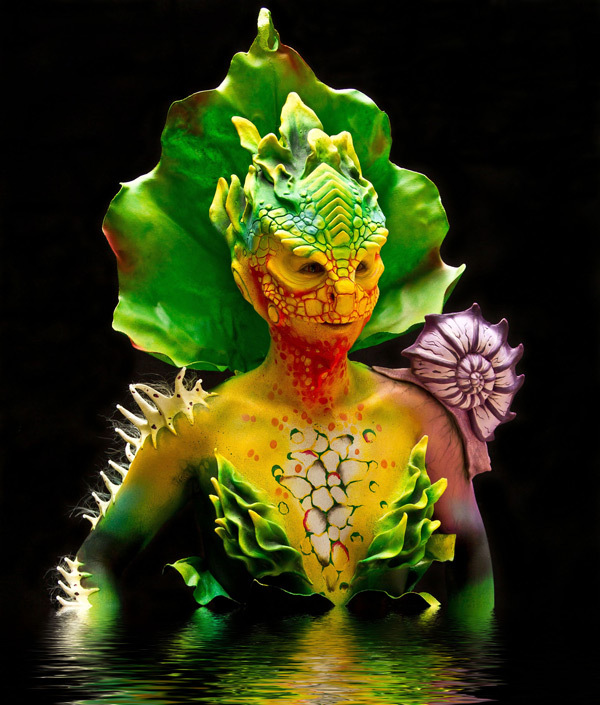 The international Bodypainting Competition is held in Paris, April 6th & 7th 2019. 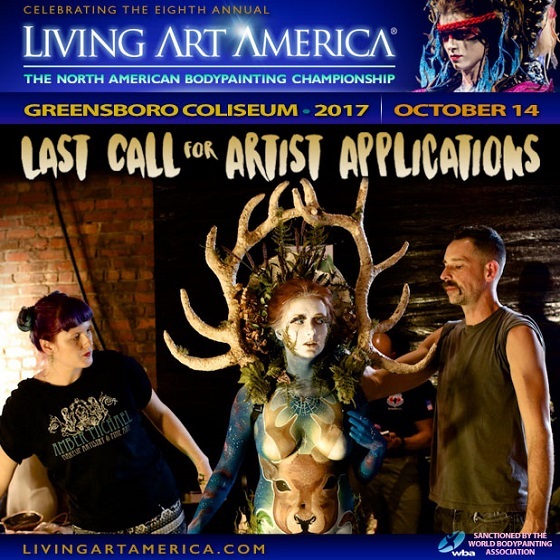 We have again 2 bodypainting competitions: Classic brush/sponge bodypainting & Open Category! The traditional festival of beauty in St. Petersburg is a WBA sanctioned event that takes place September 29th, 2018. The next competition within the Beauty Forum will take place on 27th of October 2018. The artist information for the WBA sanctioned competition in Munich is published and registrations are open. Der nächste Wettbewerb im Rahmen des Beauty Forums München findet am 27. Oktober 2018 statt. Wir haben die Künstler Information ab sofort verfügbar und Anmeldungen sind somit möglich. 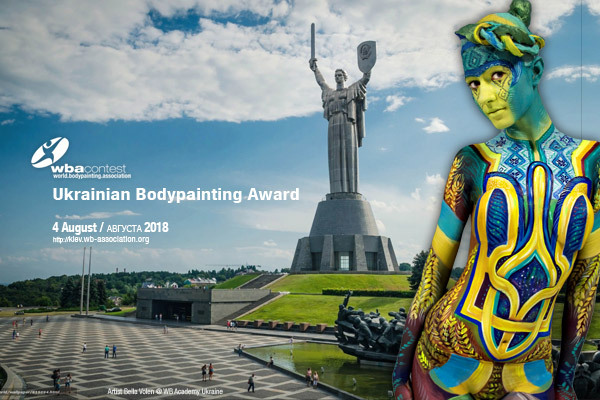 For the first time, the Ukrainian Bodypainting Award 2018, sanctioned by the WBA takes place in Kiev on 4th of August 2018! Впервые, Украинская Бодиарт Награда 2018, пройдет в Киеве 4 Августа 2018!